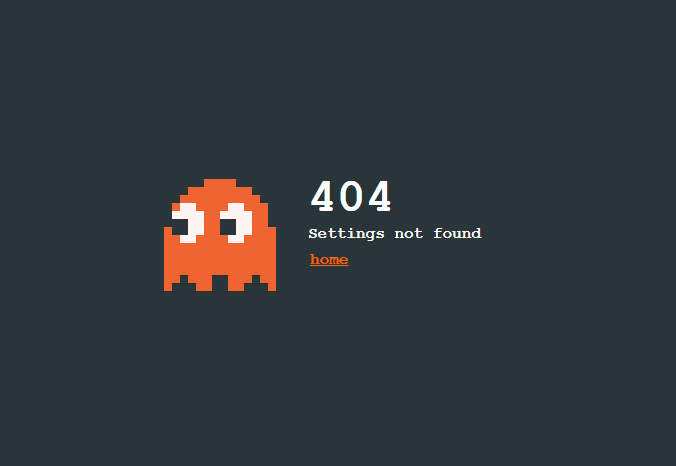 but it shows a 404 error “Settings not found”. Why is it happening? Did you delete the project? is it not your own? In addition to the above, the scene could be deleted, the project is now private (assuming you are not the owner). Are you opening your projects from the dashboard? Edit: This is a very old thread. Locked.